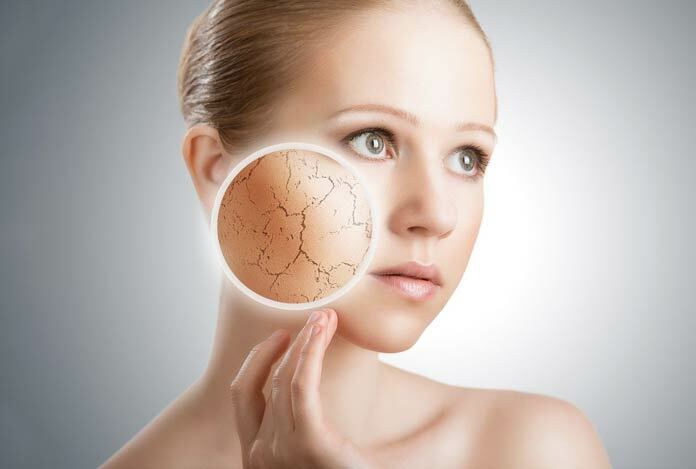 A lot of people are struggling with different skin problems everyday and dry skin is one of them. Skincare companies are continuously developing products to ease this burden for consumers but not all are suitable for your skin. Aside from buying skincare products, some even try DIY to help relieve dry skin. Whether you’ve always struggled with dry skin or simply want to avoid it, simply continue reading to discover how to keep your skin healthy and hydrated! The best way to hydrate your skin is to consume a substantial amount of water each day. Not only will it help your skin look fresh, it also helps your internal organs function properly. You may want to try infusing your water with lemon or lime, to add flavor to your water. To ensure that you keep hydrated, simply carry a water bottle around with you all day. That way you won’t have to get up from your work desk to get a drink of water. If you’re only used to apply moisturiser once a day each morning, you’ll be able to hydrate your skin more and prevent developing dry skin in the future by purchasing a night time specific moisturiser as well. What is the difference between daytime moisturisers and night time moisturisers? Generally, regular moisturisers which are designed to be used during the day are light weight and are designed to be quickly absorbed by your skin, while night time moisturisers are usually thicker in consistency and will be absorbed by your skin overnight. If you’d love to wake up in the morning with healthy, glowing skin, it’s well worth adding a rich, night time moisturiser to your daily skincare routine. Another way to treat dry skin is to use a vitamin c serum. How does using a vitamin c serum help you treat and prevent dry skin? Vitamin c is an antioxidant and can help strengthen your skin and prevent your skin from being damaged by the elements. So if you develop dry skin as a result of the sun or cold temperatures, you’ll be able to use a few drops of vitamin c serum each day, to help strengthen your skin and prevent dry skin. One of the easiest ways to use vitamin c serum in your daily skincare routine is to place a few drops of the serum in a bit of moisturiser on your hand, before applying your regular moisturiser to your face. Alternatively, you can also mix vitamin c serum into your foundation, if you wear makeup on a daily basis. While you may be used to using cold water to wash your face, if you suffer from dry skin on a frequent basis, you’re far better off using luke-warm water to wash your face. Scent free cleansers are far more gentle than typical cleansers and will be less likely to cause dry skin. If you follow the six tips listed above you should see a noticeable difference in your skin, within a few weeks!